Some things related to IT and page-coding may seem quite difficult to laymen, but in reality, most of it is quite simple. Take mark-up languages for example. They are designed in a very intuitive way and a good mark-up language is quite easy to use even for people who don’t have technical skills and aren’t keen programmers. The latest instance of hypertext mark-up language is known as HTML5. It was released by the World Wide Web Consortium in 2014 and it is a significant improvement on HTML4 – its predecessor, but also the extensible HTML (XHTML) which is a sort of a meta version of the HTML, to put it simply, which is why it was quickly extended to XHTML5. The HTML4 hasn’t been renewed or improved since the beginning of the century and that explains why the new HTML version was long awaited. When it comes to gaming technology and developing video games, there was a prevalent pattern in the last years or even decades before HTML5. Companies and developers focused on developing strong hardware platforms and then went on to develop complex strategies and combinations of tools and languages that’ll allow them to use the potential of these platforms. It was the case regardless whether we’re talking about games developed for consoles or for PC. However, it all changed with the introduction of a lot more powerful smartphones. 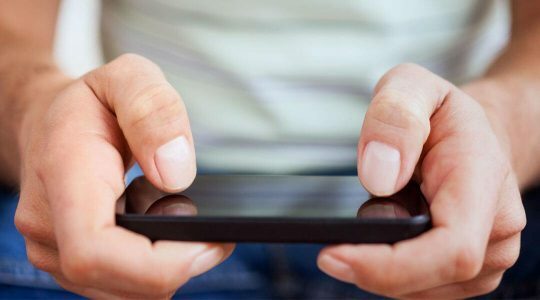 We saw the rise of a new phenomenon – mobile gaming. No longer was Snake the only game that people could play on their mobiles. This audience, the mobile gamers, had slightly different demands. They weren’t looking for impeccable graphics, massive story-lines and an abundance of options. Instead, they wanted simple games, games that would be playable on any mobile devices, with fast loading times that could be played in multiplayer, possibly via social platforms. With mobile gaming the popularity of a somewhat neglected game genre – casual games, increased significantly. In order to create interesting, playable games that could be played across a variety of platforms, developers started using HTML5. Turned out it was much simpler compared to rivalling methods, such as Flash.